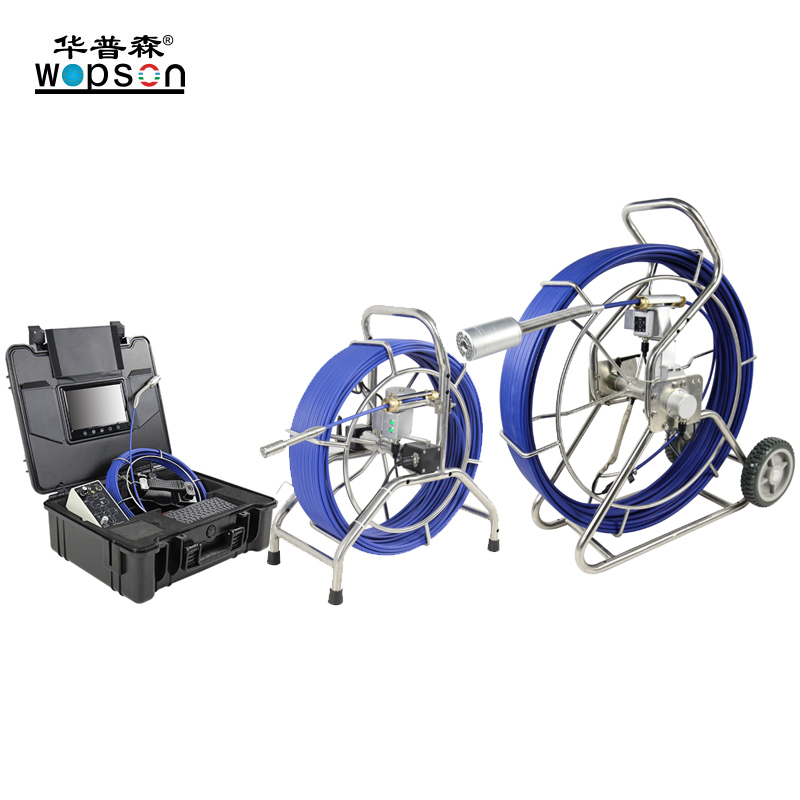 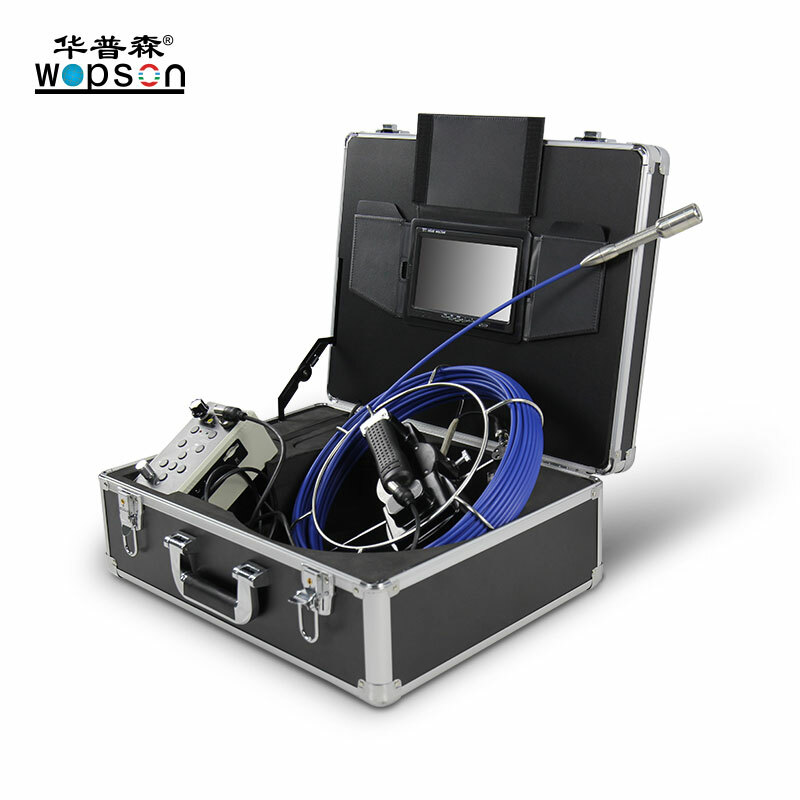 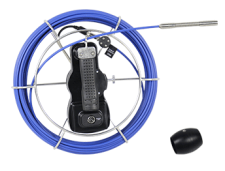 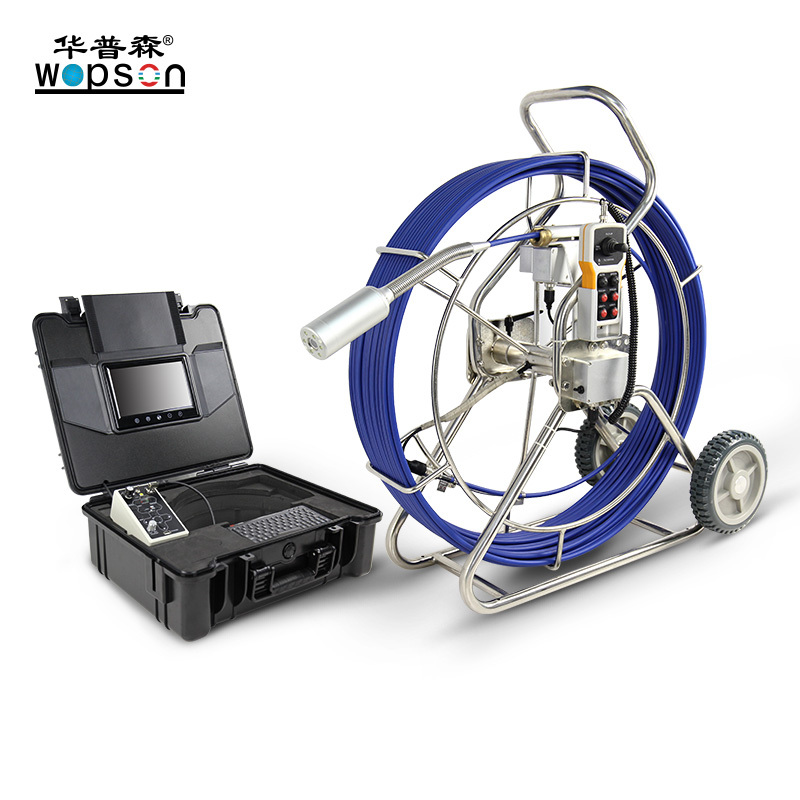 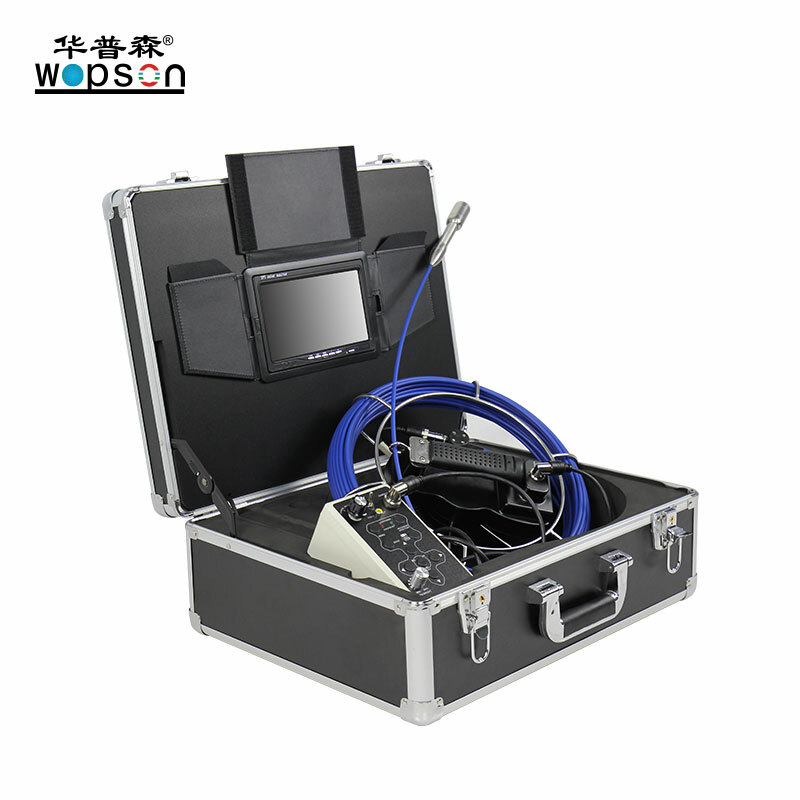 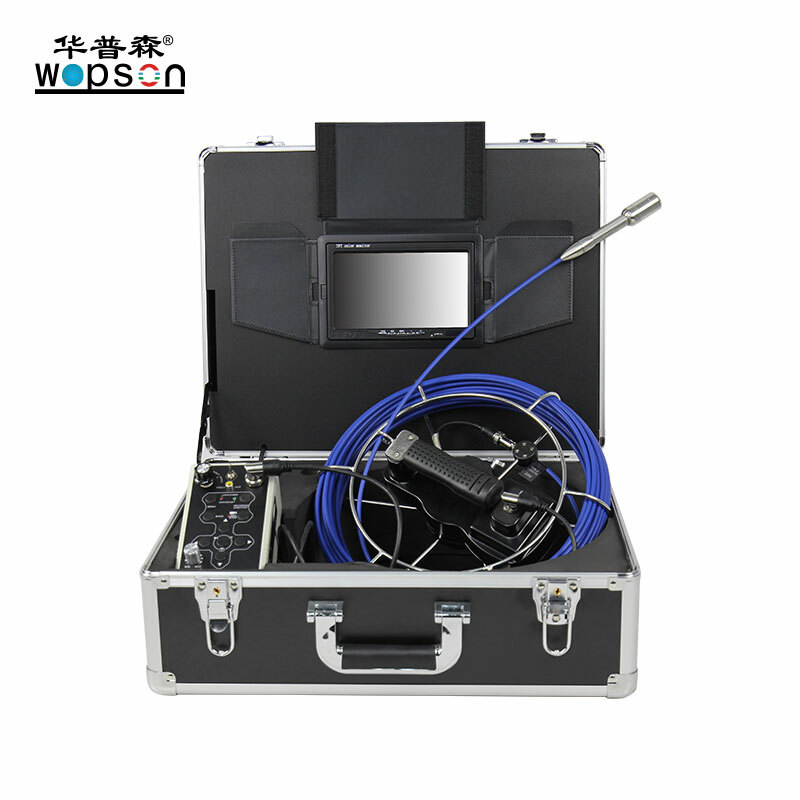 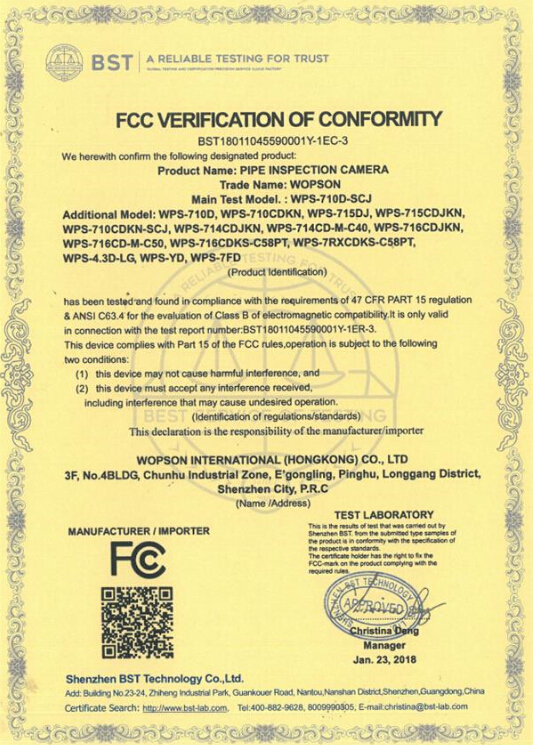 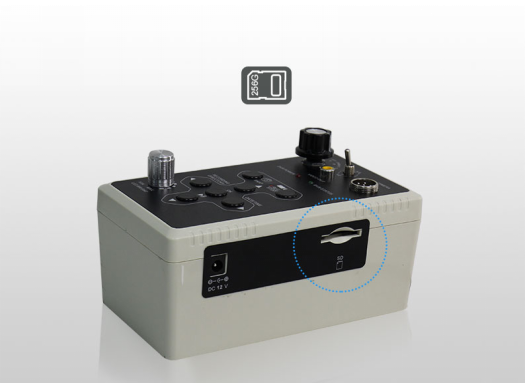 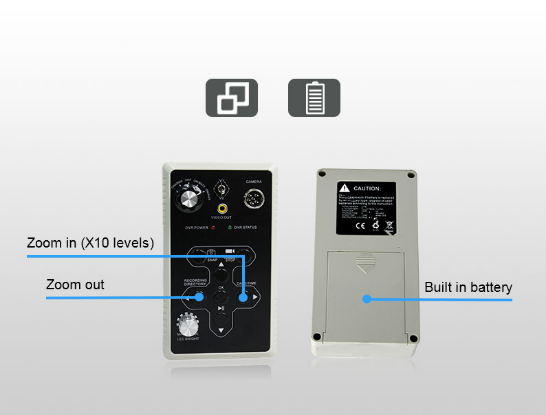 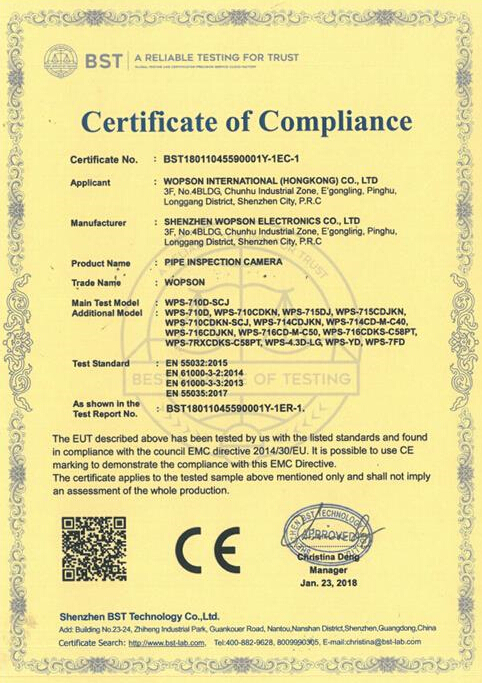 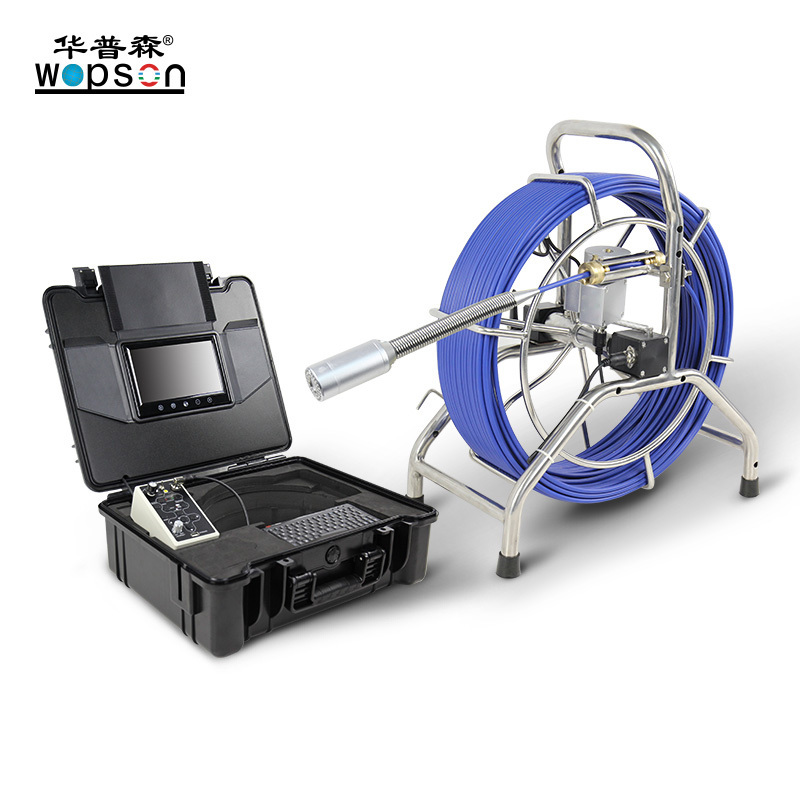 China Push Rod Basic Sewer Inspection Camera with DVR supplier - high quality A Simplified pipe camera for sales, A Simplified pipe camera manufacturer. 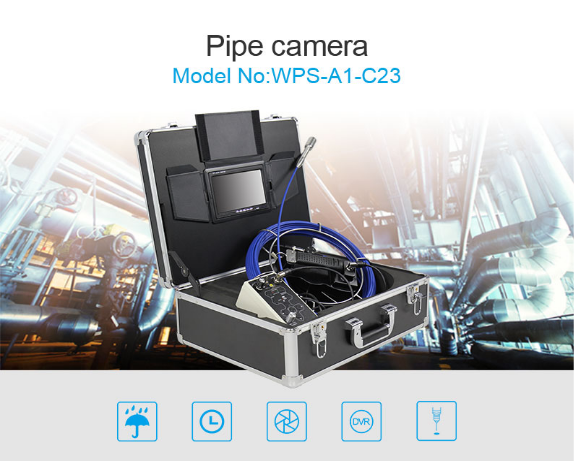 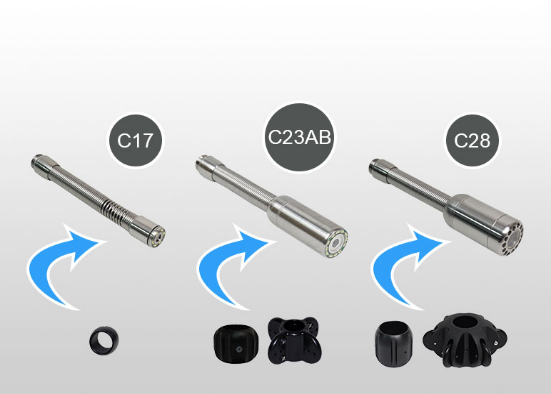 23mm camera, 20/50m camera, 30-150 mm pipe, optional 6mm, 12 mm, 17mm, 28mm camera. 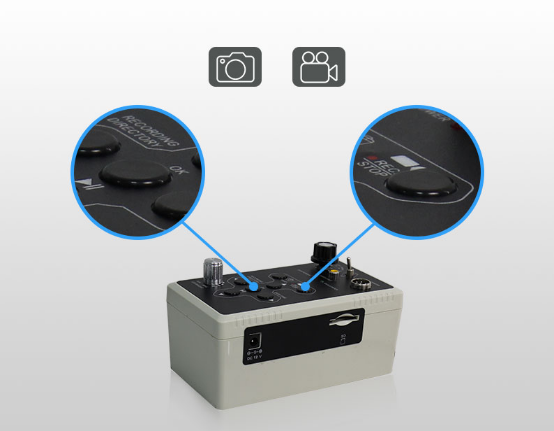 One touching video/audio record and image capture, support max 256G SD card or USB stick. 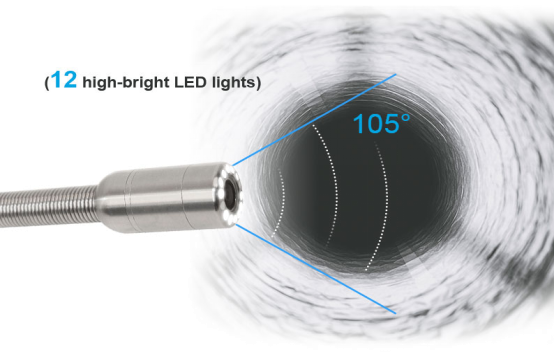 10x digital zoom function, 7-hour battery life.